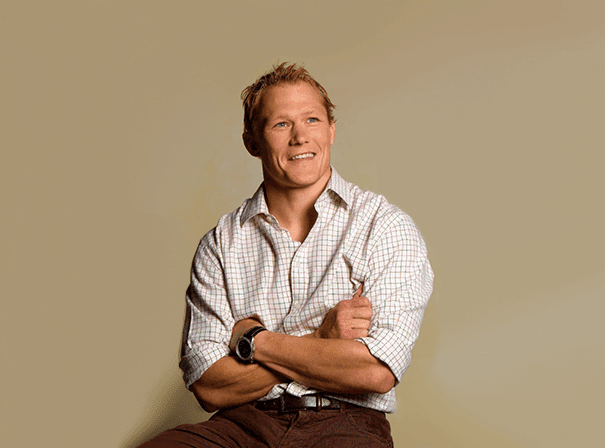 Josh Lewsey – Rugby World Cup winner, Everest climber and Royal Artillery Officer – is someone who speaks on a wide range of topics including Building a High Performance Team, Intelligence under Pressure and Peak Performance. Combing the experiences he picked up on international rugby fields with knowledge from the military and climbing has made him a fearsome competitor. It was in 2003 (just two years after graduating from the Royal Military Academy, Sandhurst) that Josh had most success on the field. He was a key player in Clive Woodward’s England team that went on to lift the World Cup, and his form continued for years after on tours with the legendary British & Irish Lions to New Zealand scoring two tries in 5 minutes against the Bay of Plenty. In all he turned out 55 times for England and was honoured with an MBE for his services to sport. Josh also was an integral player for his domestic rugby sides including London Wasps and Bristol. For Wasps Josh turned out an impressive 262 in 11 years over two spells, leaving them at the end of the 2008/09 season with four Premiership titles, two Heineken Cups and a European Challenge Cup success all under his belt. Post rugby Josh scaled Everest in 2010 via the tough North Col route and now works with a financial institution in London. To have this stand up professional and dedicated talent inspire your audiences at an after dinner speaking engagement, public opening or award ceremony, call up one of our agents now to find out how.